The Northern Kentucky Community Chorus was founded in 1980. Its members live all over the Greater Cincinnati area, and gather for the love of singing. Here you will find out all about the chorus, its music, their performances, and how you can become a part of this exciting musical adventure. 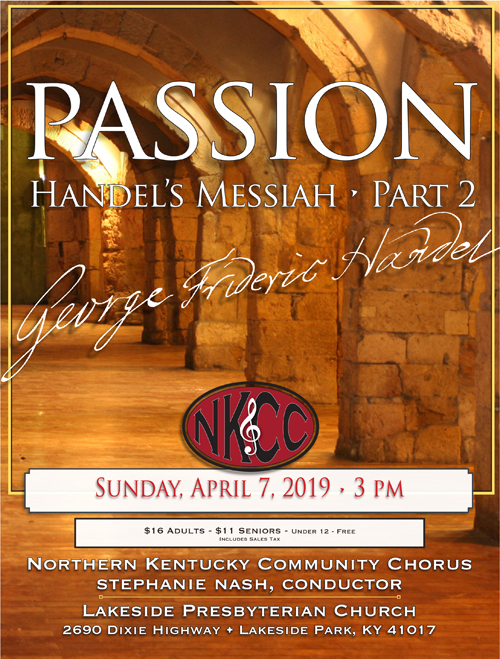 Come hear all of Part 2 of Handel’s Messiah on April 7th at 3 pm. 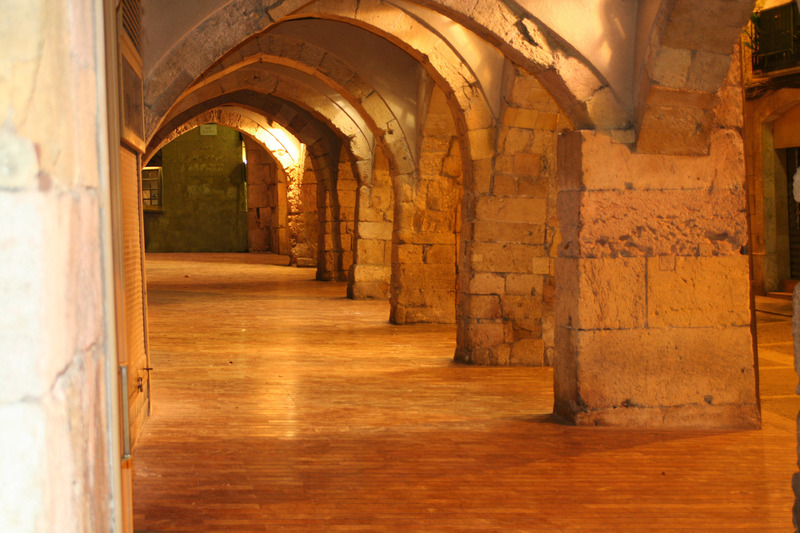 Many of these choruses and arias are often skipped when only excerpts of Messiah are performed, yet this section comprises the entire passion story from betrayal to crucifixion to resurrection. Also included on this concert are two pieces by Scottish composer, James MacMillan: “Serenity” and “The Lamb Has Come to Us from the House of David”. We will have the honor of meeting the composer and singing for him on May 19th at the “Sounds of the City” concert of the 2019 May Festival. $16 (adults), $11 (seniors & students), FREE for children under 12. 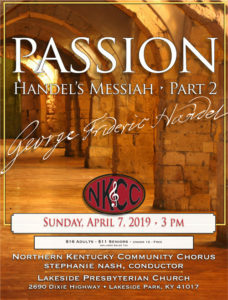 Tickets are available through our chorus members and by calling 859-341-1963.